Feeling Overwhelmed? Ask this question. 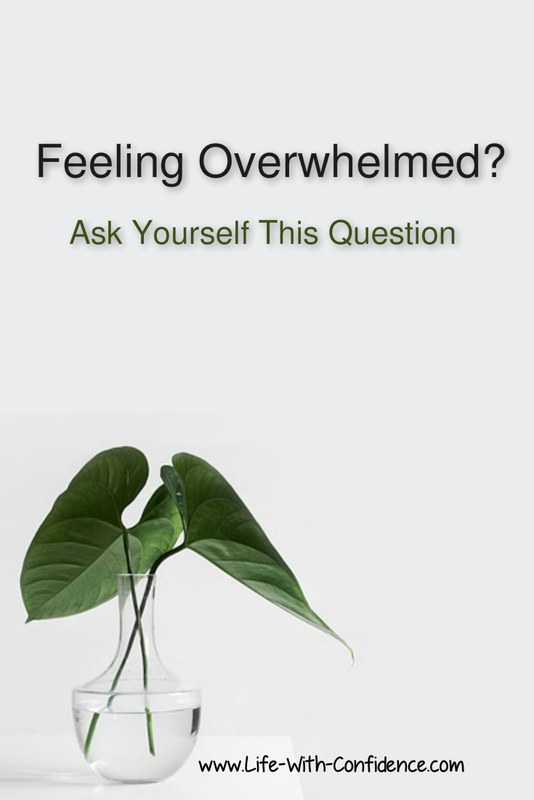 Feeling overwhelmed is becoming more and more common and it can cause great stress for people. It feels like the more you do, the more there is to do, and the overwhelm just gets worse and worse. So, what's the solution to this? 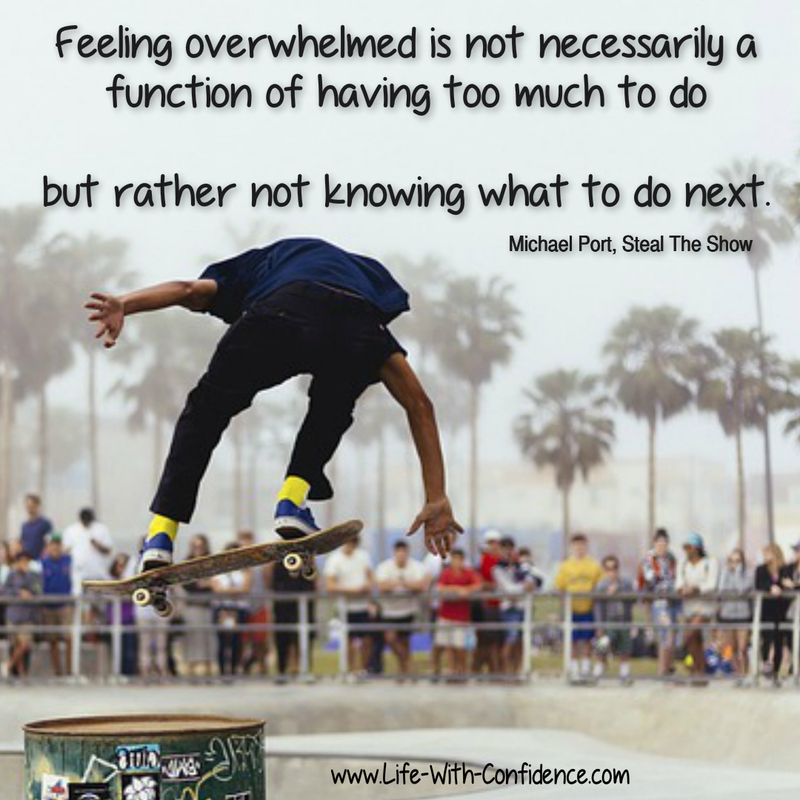 "... feeling overwhelmed is not necessarily a function of having too much to do but rather not knowing what to do next." Wow, what a great comment. That's so true. We have so much to do and we don't know what to do next. But, that got me thinking. Why don't we know what to do next? Because we're trying to react to everything that's coming at us. And, there's a lot of things. There's your family, your friends, your work, your social responsibilities and on and on it goes. 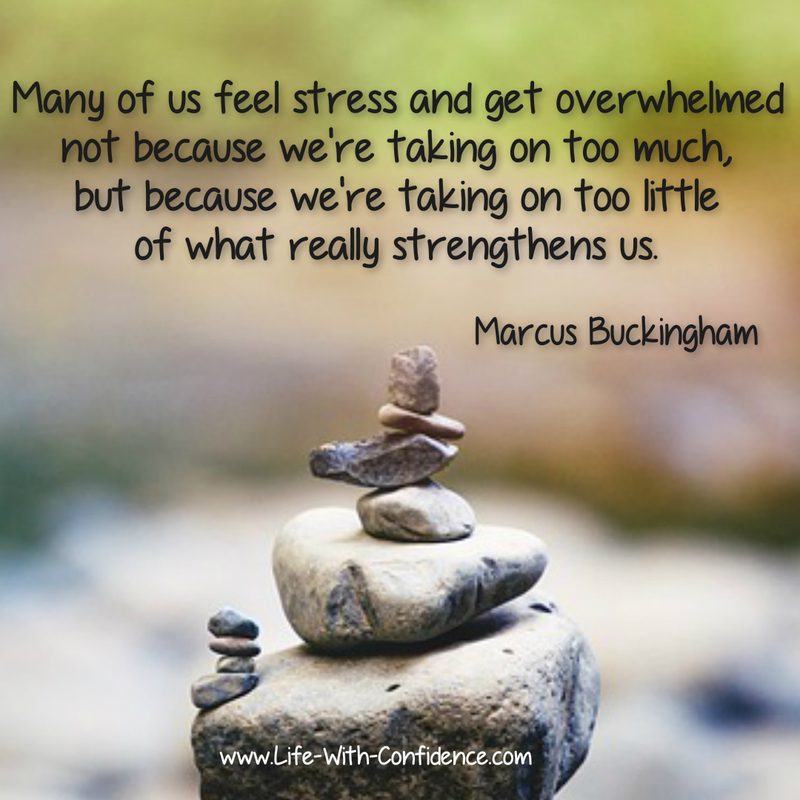 But, the problem with overwhelm starts when we treat all these things the same. They all have the same level of importance. So, something happens and we try to react to it but also at the same time try to handle all the other things that have been thrown our way. 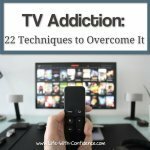 What's the solution to overwhelm? So, the problem with overwhelm often starts because we react instead of choosing how to respond. We just keep adding more and more items to the "To Do" list. Choosing how to respond means taking a moment to make some decisions about the request. You'll need to decide how it fits into your priorities and where does it rank on your "Need To Do" list. It may be something that does need to be done right away but it may turn out that it's something that you need to decide to not do at all. But, you won't be able to make these decisions unless you've already done some work beforehand. What you need to know prior to any requests coming in is what are your own priorities and how important are certain things to you. We all rotate in and out of different worlds in our life. For example family, work, and friends often have different priorities for us. so, for each "world", you need to know what do you want for each of these areas? What are your goals for yourself? What is your purpose? What is your main intention for each one? Or another way of saying it is, "What is your vision for your life? Now, as soon as I say "purpose" or "vision" people freak out and start thinking, "I don't know what my life purpose is". We're not talking huge, larger than life purposes here like saving the world or figuring out world peace. This also isn't that myth of that one great gift you have and it's your duty to share your gift with the world. No. That's not what I'm talking about at all. Your purpose is simply something you want to focus on and work on achieving right now so you can live the life you imagine for yourself. Choose something that is going to have meaning for you as well as provide a feeling of satisfaction for you when you achieve it. So, for example, you might decide you want to be a good friend to certain people. You'll need to decide what that means specifically to you. Does it mean you'll get together with your friends every second week or does it mean you'll make sure to give them a call at least once a month? Then you'll know if you're being successful or not with achieving your purpose of being a good friend. Or you might decide you want to honor your creative side. So, you make the decision that every week, you will take an hour to practice drawing. You might decide to take a course or just doodle on your own, but you make it a priority for yourself. So, if a request comes in for volunteers at a bingo fundraising event, you'll be able to make the decision to say no because that would mean giving up your hour already scheduled for your creative work. At first, you might feel selfish if you turn down requests like this. But there will always be way more requests than you could ever possibly do. And, the more you say yes to everything, the more you train people that you will always drop everything to help them which ironically turns into them not appreciating your help as much as if you were more selective with what you choose to help with. By being more conscious about where you spend your time will also mean that you avoid getting into the situation where you do so much yet feel like the more you do, the less people appreciate your help which leads to feeling resentment for doing all that work with no appreciation. You'll no longer feel like people aren't respecting your time because you're respecting your time first. The more you respect your time, the more others also will. Having your objectives in place beforehand will allow you to choose where you spend your time but you'll also be able to let go of any fears you might have of turning down constant requests for help. You become more focused on achieving your goal rather than worrying about how you appear to other people or feeling like you need to say yes to every request that comes your way. So, you need to keep in mind your intention for how you want to live your life. You might decide you will help out at charity events once per month but no more. Then you'll have an easier time deciding which one event you'll say yes to and turn down the rest. You make smart decisions for yourself which align with your purpose rather than reacting to everything and trying to take on more than you can handle. The main point is that if you have a goal or an objective you want to achieve, then you suddenly have a much clearer idea of what your priorities should be. You'll be able to look at a task and know whether it's important for you to do or whether you could say, "no" to doing it or put aside until later. This instantly helps to clear up some of your overwhelm because you'll have a much better idea of what you should do next. You'll also be able to set up boundaries and strategies for yourself. For example, you might decide that every Tuesday is "family night" so if a request to do something comes in for that day, you'll already have a strategy in place for how to deal with it, "Sorry, I can't help you that night. That's family night." Or if your co-worker asks for help and you know you can't take on any more, then you'll feel more confident saying, "No, I'm sorry I can't help you with that right now. My priority is finishing up this report by Thursday." In order to be able to feel charged up about working towards your purpose, you need to know why you want to achieve it. If you know your "why" then you'll be much more motivated to follow through on your decisions. "When making choices, always start with why and continue to ask yourself why until you get to the root of your need or desire. If you do, you'll unleash a motivation so compelling that you'll do everything in your power to pursue it." That also will help eliminate some of your feelings of overwhelm because you become much more focused on the end result rather than all the tasks along the way. You'll be able to clearly map out what you need to do because you now know where you want to end up. He also says in the book, "Having specific objectives and clear motivation means you know what you should do, so you don't waste mental or physical energy. When we're doing too much at the office, in relationships, or onstage, it comes in part from not knowing what we want and where we're going." As soon as you feel overwhelmed, you'll also feel a sense of fear. Fear of not getting it all done, fear of letting people down, or maybe even fear of failing. And once you start to feel fear in one area, it tends to creep into all areas of your life so that you'll find yourself being short tempered or snapping at people who have nothing to do with your overwhelm. Also, by knowing your purpose and motivation, you'll be far less fearful about upsetting someone or trying to please someone because you're now much more focused on the bigger picture of the living the life you imagine for yourself. When you feel overwhelmed, most likely you'll also feel angry. Angry that there's so much to do and no one seems to be willing to help you. You may also feel angry when people don't appreciate all that you're doing. But, again by having a clear vision, you'll no longer be waiting for someone to approve or respect all the work you're doing. You're focused on your goals and you know when you're being successful or not because you already made your decisions beforehand. Resentment is another emotion that often arrives at the same time as feeling overwhelmed. You resent that everyone expects you to do so much and that you've been put in this position. You may also resent that you're not able to work on your own dreams because you're too busy helping everyone else with theirs. But now you're not going to feel resentment that people keep piling more and more on you because you'll no longer accept everything. Or you'll decide some things aren't as important to get done right now. You won't believe everything has to be done all at once. Some things will have more importance than others at different times. 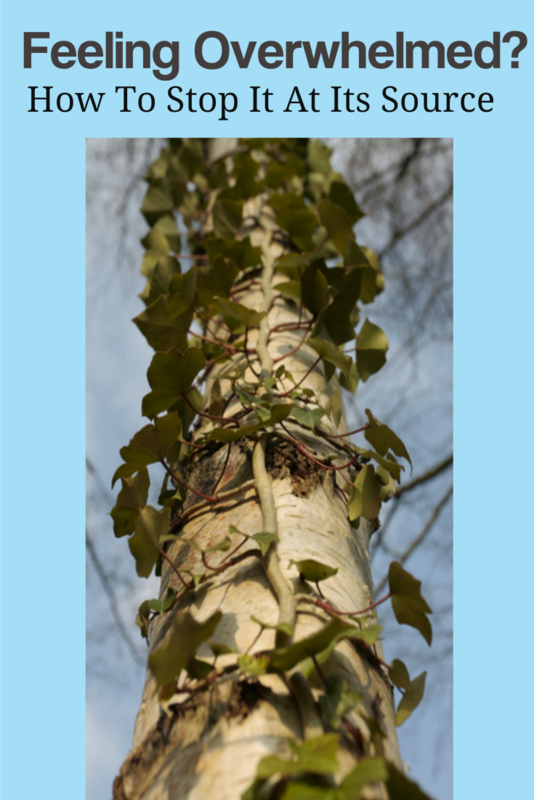 So, you can be much more efficient with your time and get things done slowly but surely but without the overwhelm. So, if you can let these emotions go so they don't drive the decisions you make, you'll go FAR towards achieving your goals and feeling fulfilled and content within yourself. "Where so many go astray isn't so much in their lack of motivation - after all, we are all motivated in some way in every circumstance. 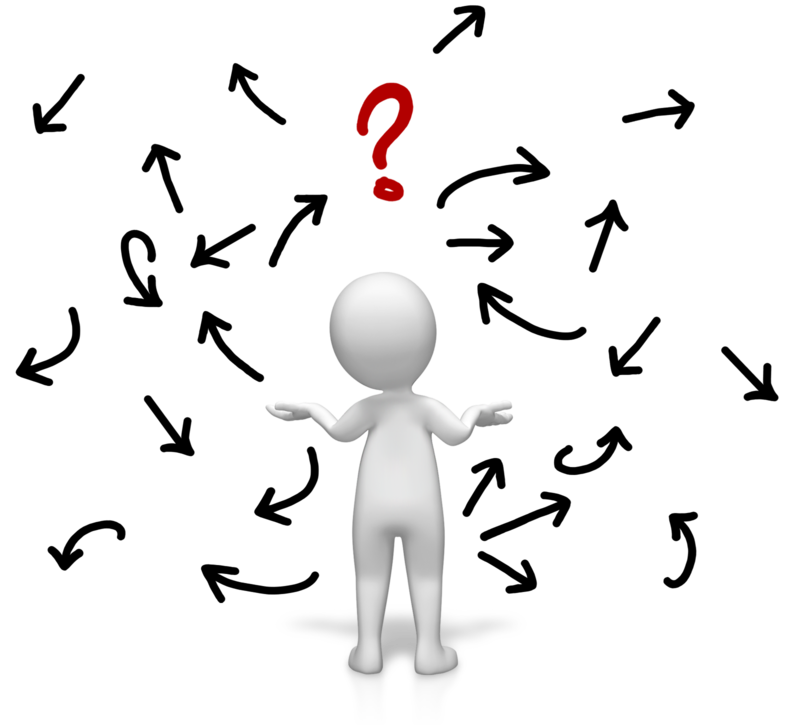 The fault lies when our objective and/or motivations are unclear, conflicting, or muddy because we haven't approached the question with a true, clear purpose." An example of this given in the book is, "Were you focusing on what you think someone else wanted to see?" Did you choose to do something in order to gain approval from them? If you're a people pleaser, this is definitely something you're going to want to watch out for and make sure you're not basing your decisions on trying to be what you think others want. If you don't take the time to map out what's the most important tasks to be done and in what order, you can end up trying to do too many things at once. Multi-tasking will make you feel overwhelmed simply because you have too many things to do all at the same time. Also, multi-tasking has been proven to mean that any tasks you attempt to do will take longer than if you'd chosen to focus on one task at a time. I know it feels like you need to multi-task in order to survive the sheer number of things being thrown your way, but it'd be far better to be more focused in your work but also making better decisions as to what really needs your attention right now and what doesn't. What is leading you towards achieving your objectives and what would be leading you away from it? What's worth your time and what isn't? 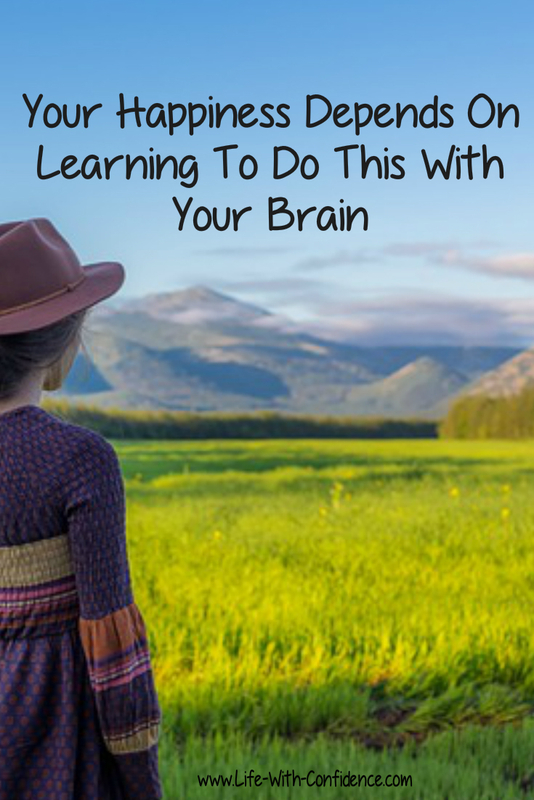 By remembering to keep clearly in your mind your vision and your motivation, you'll feel much more in control of your life because you're making good choices for yourself rather than automatically reacting to everything. Feeling Overwhelmed? Ask yourself: in the big picture, what do I really want to accomplish here and what are the most important things I need to do to achieve that? Knowing what your objectives are means that you're going to be much more aware of how you're spending your time. But also you'll be able to make better decisions as to whether agreeing to do something leads you towards achieving your goals or away from it. 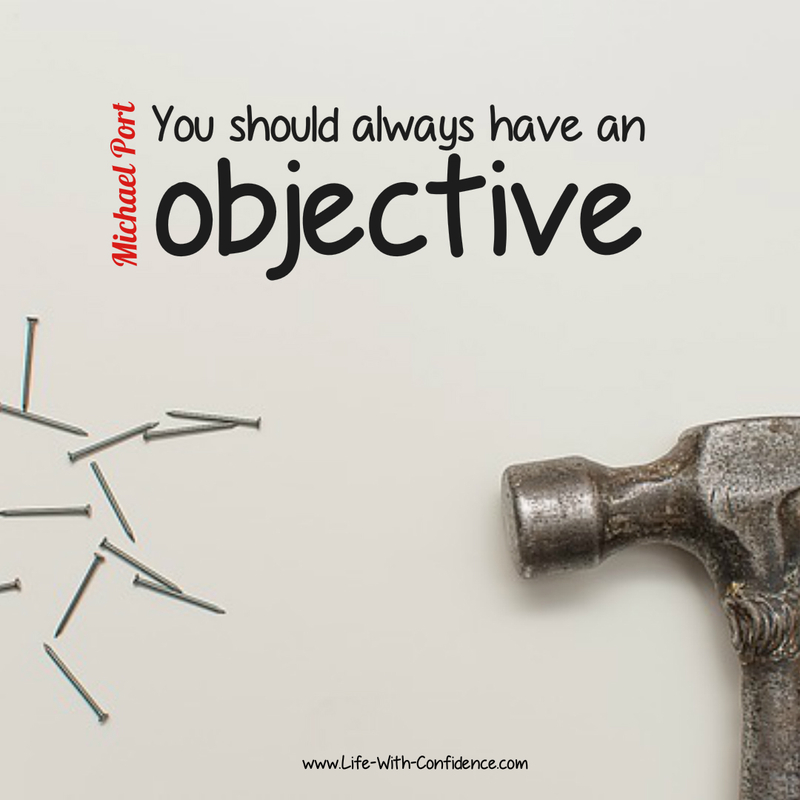 Also, knowing your objectives means that you'll have a far greater respect for your own time. You'll value it more and won't be as willing to take on tasks that aren't good for your time. Decide what's important to you so you always have a big picture of what you're trying to achieve. Focus on what's important. Leave the rest. Make choice that lead you to fulfilling your life intentions. So, really, the question you need to ask yourself is what's the big picture here? What am I trying to achieve? 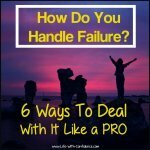 You can also watch my Quick Tip video on how to deal with overwhelm here where I go through this article. Or watch it on YouTube. Without a purpose, you will always feel unsettled and lost. Purpose isn't something major or huge. It's something that interests you and what you want to explore more of. Learn more about finding your purpose in this article. Think you need better time management? You don't. What you need is better attention management. Learn how in this article. 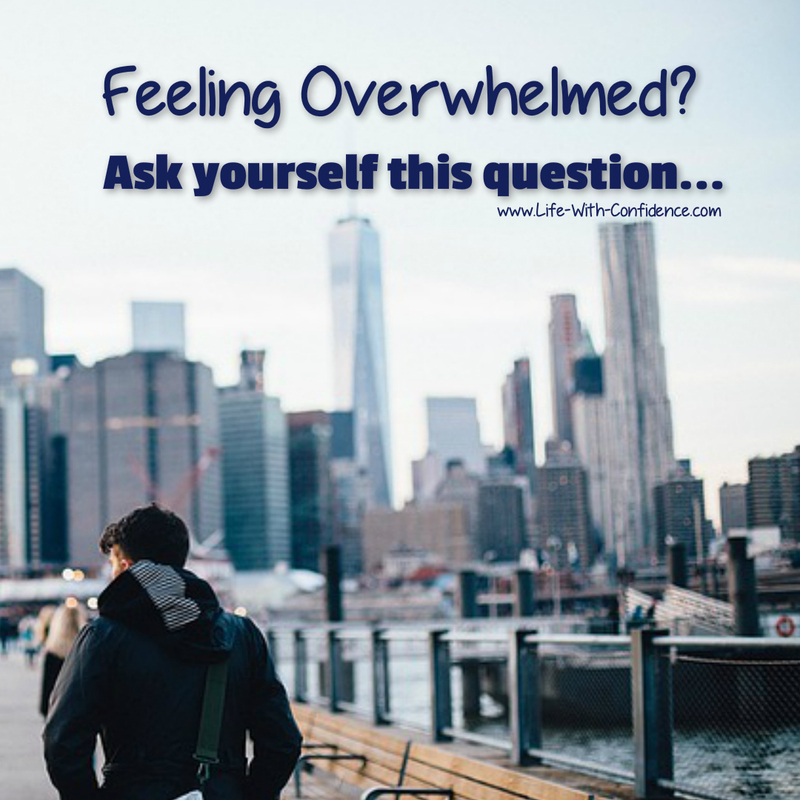 Are you feeling emotionally overwhelmed? 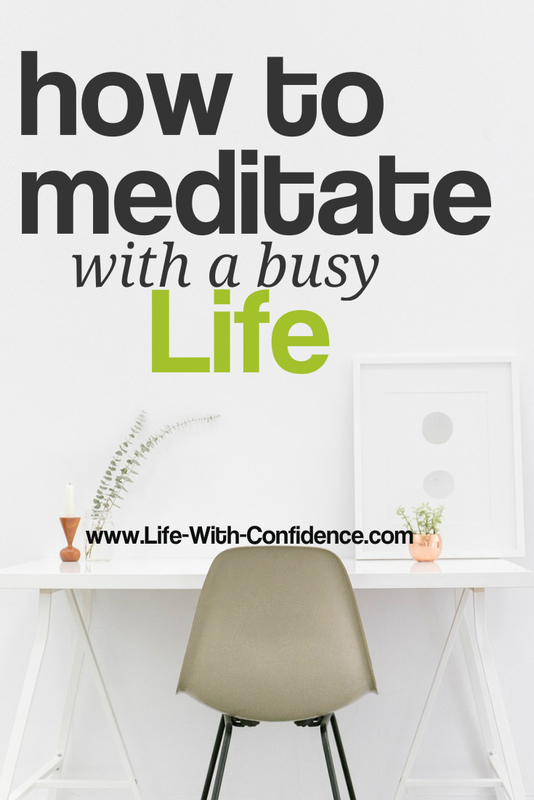 Meditation for feeling overwhelmed - feel like you don't have time for meditation? Did you know you can do it in two minutes? Neither did I but then I discovered there's a lot of "myths" surrounding meditation. 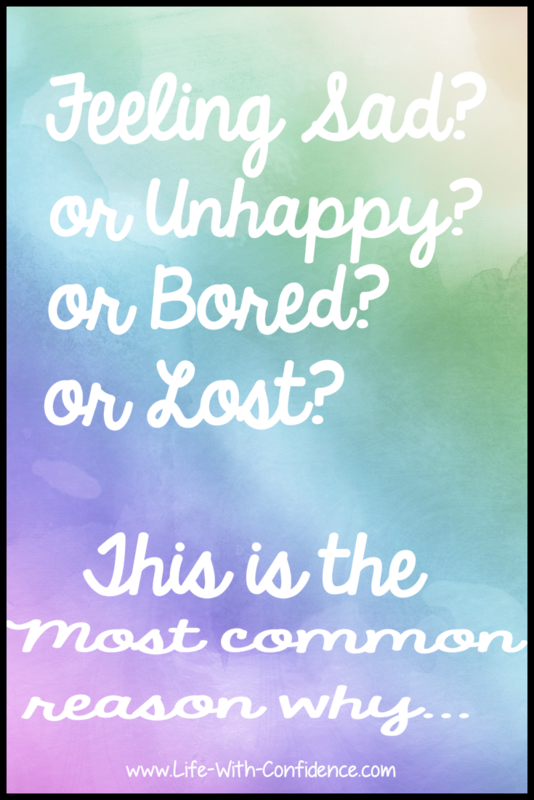 Learn what they are and an easier way to incorporate meditation into your life.